Nigeria Decide Blog – Page 2 – Nigeria 2015 General Elections information and monitoring platform. 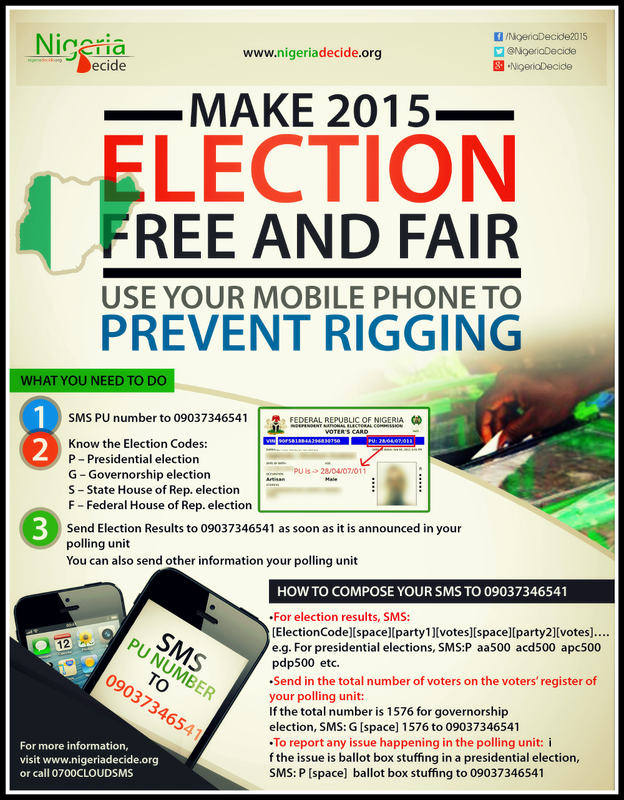 Nigeria 2015 General Elections information and monitoring platform. The Independent National Electoral Commission (INEC) has ordered the decentralisation of on-going distribution of Permanent Voter Cards (PVCs) to Ward levels, in order to enhance access by persons yet to collect their cards. Before now, the distribution was done at the local government offices of the Commission since the end of distribution at the polling unit level. But distribution of the PVCs will henceforth be at Ward level nationwide. The Commission, at its meeting on Thursday, January 8th, 2015, resolved that the period for distribution of the cards should be extended. Registered voters who are yet to collect their cards can now do so from 8. 30 a.m. to 5.30 p.m. daily. 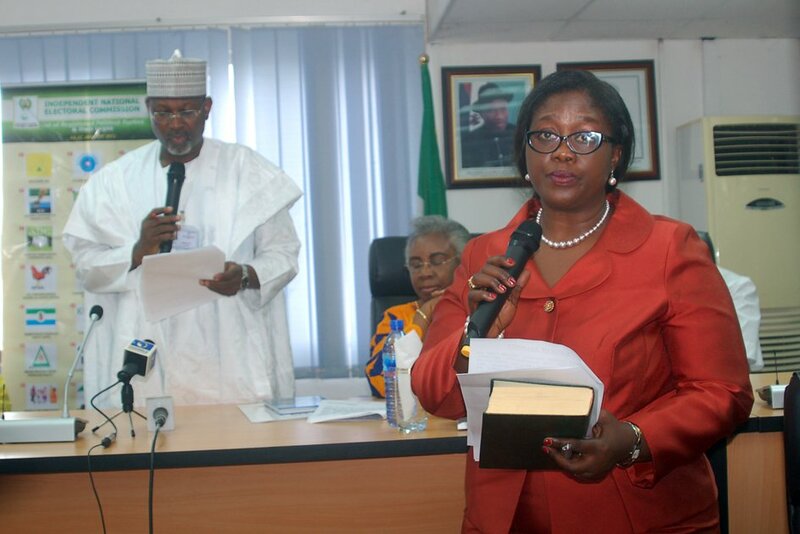 Secretary to the Commission, Mrs. Augusta C. Ogakwu said Resident Electoral Commissioners have been mandated to set up effective monitoring strategies and ensure that the specified hours are strictly complied with by relevant INEC staff. 14thFebruary, 2015 (Presidential and National Assembly) and 28th February, 2015 (Governorship and House of Assembly). This is sequel to the compliance with the requirements and guidelines issued by the Commission for accreditation of observers. 2. The above listed groups are to obtain and complete form EPMC 02 for the election from the Elections and Party Monitoring Department INEC Headquarters, Maitama, Abuja between 8am-4pm (Monday-Friday) starting from 15th to 26thJanuary, 2015. 3. To ensure prompt and efficient processing of ID cards, all the accredited Observer groups are enjoined to compile the photographs of their members for deployment on Statebasis along with the names and submit hard and soft copies (CD please using J PEG drive) to the Electionsand Party Monitoring Department, INEC Headquarters on or before 26th January, 2015. 4. Please note that distribution of observer kits (including ID cards for individual observers) will be done by the EPM Desk officers at INEC state offices between February 10 -13, 2015. 5. Meanwhile, the Commission wishes to emphasize that observer groups other than those listed above found in the State for the elections shall be handed over to law enforcement agencies. Also, accredited field observers found in the states other than where they are posted will equally be sanctioned. THE Independent National Electoral Commission, INEC, has declared the incumbent governor of Osun State, Ogbeni Rauf Aregbesola as the winner of the 2014 governorship elections. The APC candidate won elections in 22 out of the 30 local government areas of the state scored a total of 394,684 to beat his main rival and candidate of the People’s Democratic Party, ODP, Senator Iyiola Omisore. 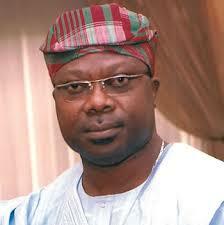 Omisore, who won in eight local government areas, scored 292,747 votes. 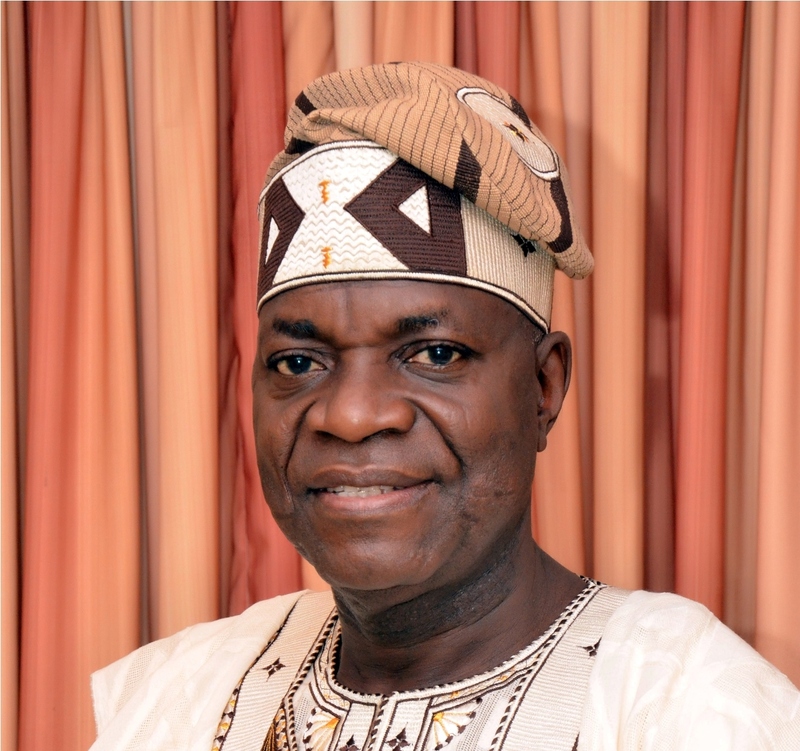 A breakdown of the final results shows that Sen Sunday Fajimi of the Alliance for Democracy scored 1982; Aregbesola of the. APC scored -394684, Alhaji Fatai Akinbade of the Labour Party scored 8898, Senator Iyiola Omisore of the PDP scored 292747, while the candidate of the Social Democratic Party, Elder Sunday Akinwusi scored 534. In view of past, and sadly normal occurrences of irregularities and jeopardy in the electoral processes that Nigeria has experienced in the previous elections, the platform NigeriaDecide.org Haven successfully been used in Ekiti State Gubernatorial Polls is ready to ensure transparency inTomorrow’s Osun Governorship elections in a bid to ensure free, fair and credible elections in Nigeria. Nigeriadecide.org, an online platform designed to prevent election rigging in the coming elections in Nigeria using mobile phones, powered by the Innovative Technologies for Development Foundation (IT4D), will be fully operational Saturday August 9, 2014., for the gubernatorial election holding in Osun State. The platform has been designed to use one of the most ubiquitous things in Nigeria, mobile phones, in empowering the electorate to protect the integrity and transparency of the election process. The platform accepts SMS: the electorate can send in reports of whatever situation is happening in their polling units as well as the announced election result of their own polling units after the election. Reports related to Election violence will be in real-time sent to Nigerian Police and INEC will be also notified in real-time if Report is Election conduct related (All this processes are done by an Artificial Intelligent module of the Platform). 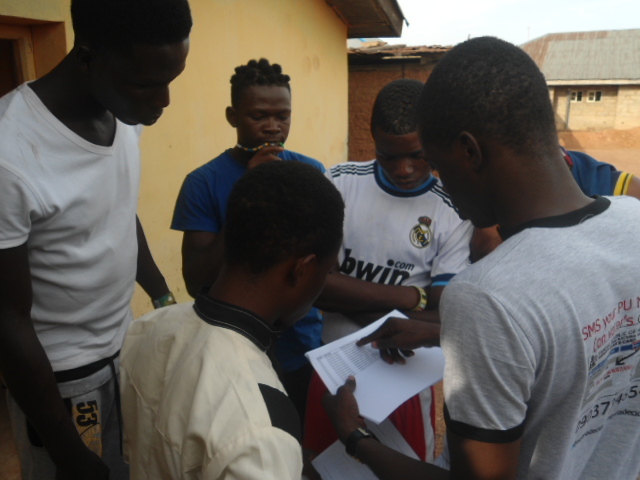 Representatives of the Nigeriadecide.org initiative have been in Osun State for two weeks, sensitizing the people about the platform to help spread the word about the initiative. The effectiveness of the NigeriaDecide.org platform depends on the active participation of voters in the electoral process scheduled to take place tomorrow August 9. This will require the submission of the election results announced in each polling unit by SMS to the NigeriaDecide platform for it to be stored on the secure server and displayed on the NigeriaDecide.org website for people to have a picture of how the polls is going in real-time., and for further processing in case it is evident that the polls was not transparent enough. 2. Send in election results announced at their polling units in the following format via SMS: “party acronym and score” space “party acronym and score” until the last party and score e.g. aa50 apc53 acd52 pdp53 and send to 09037346541. 3. You can also send in situation reports concerning what is happening and how the election is going. 4. You can take pictures of the election result sheet pasted at the polling unit after the election. 5. You can also take audio and video recordings (Don’t do this if you are in a tensed polling unit, just send SMS) of the result announcement process in the polling unit. 6. Immediately, the message is passed through a sentiment detection algorithm to filter out malicious messages. 8. The Nigerian Police Force is immediately notified of security issues sent to the platform for quick response, if the report sent is violence related. 9. INEC is notified of the conduct of election if report is Election related after being checked by a Language analysis algorithm. There have been rumors circulated recently that INEC officials announced on radio that no one is allowed to be with a mobile phone at polling units during election tomorrow. However, we want to dispel the fear of the people of Osun that everyone has a right to handle their mobile phones during the election. The INEC Chairman, Prof. Attahiru Jega, on Wednesday at the stakeholders’ meeting, only said that no one is allowed to take pictures of ballot papers as this will compromise the open-secret ballot system of voting which the Nigerian constitution stipulates for elections, as directed by some parties to their supporters. 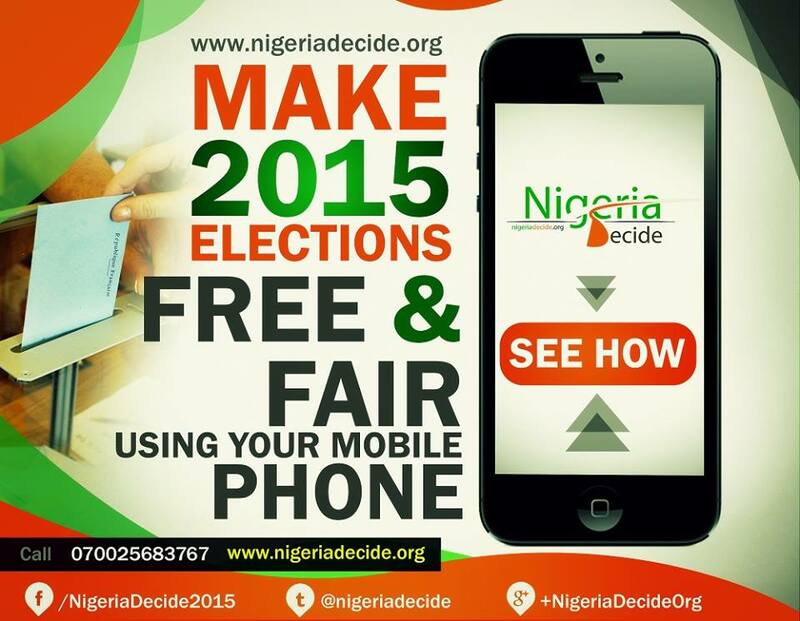 We enjoin all Nigerians to work together to make coming elections free and fair. The NigeriaDecide platform is powered by Innovative Technologies for Development Foundation (IT4D), a technology-inclined non-governmental organisation with focus on using technology to spur sustainable development in Africa, Nigeria especially. IT4D is the brain behind Nigeriadecide.org, many other technology related initiatives, and an MDG initiative to use mobile phones in ensuring Nigeria achieves MDGs 4 & 5 before the 2015 deadline. - http://www.punchng.com/news/dont-snap-ballot-papers-jega-warns-voters/ retrieved 8/8/2014 2:48pm.